Limited research on green roof water quality suggests there is a potential for elevated nutrient leaching from green roofs, which may not be counter-balanced by runoff retention. 40 extensive pilot scale green roofs were established in 2017 as part of Stevens Institute of Technology’s Living Laboratory (Hoboken, NJ) to measure the effect of substrate composition on runoff quality and quantity. To minimize or prevent nutrient leaching, amendments to standard green roof substrates including zeolite and biochar are being tested both as a mixed-in component and as a downstream separate permeable reactive barrier (PRB). Advantages of using a PRB, as opposed to a mixed-in amendment, is that it can be retrofit to existing green roofs with runoff quality problems, and it can be replaced without disturbing the vegetation for long-term operation. Ongoing data collection includes precipitation and runoff volumes, and concentrations of nitrogen and phosphorus compounds and total suspended solids in the runoff. The experimental setup was completed in September 2017. Data collection is on-going, and will include winter snow-melt. My name is Birgitte G. Johannessen, I am a PhD student from the Norwegian University of Science and Technology. My PhD topic is "Green roofs for reduction of stormwater runoff in cold climate". I have a master in Civil Engineering fro 1997, and have since been working with research, concultancy and in the public sector with water and wastewater related toppics and in special stormwater management. 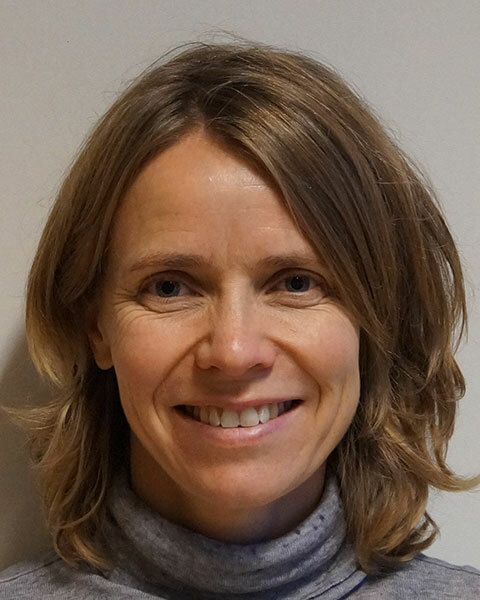 Bio: My name is Birgitte G. Johannessen, I am a PhD student from the Norwegian University of Science and Technology. My PhD topic is "Green roofs for reduction of stormwater runoff in cold climate". I have a master in Civil Engineering fro 1997, and have since been working with research, concultancy and in the public sector with water and wastewater related toppics and in special stormwater management.